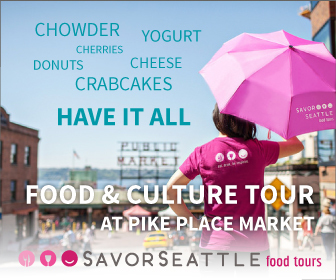 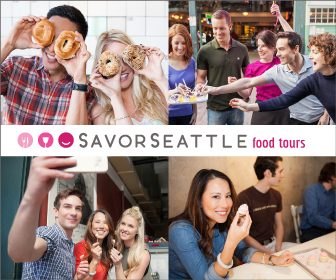 Multi-Channel advertising and marketing collateral for Seattle Food Tour company. 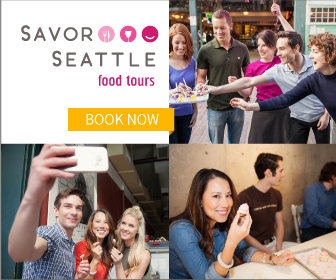 As the go-to designer for this Food Tour Company, I’ve developed a number of solutions to best reach customers, retain them, and keep them coming back. 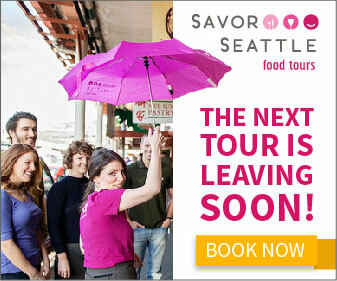 Utilizing my creative direction on a variety of projects, Savor Seattle has been able to work with a unique style. 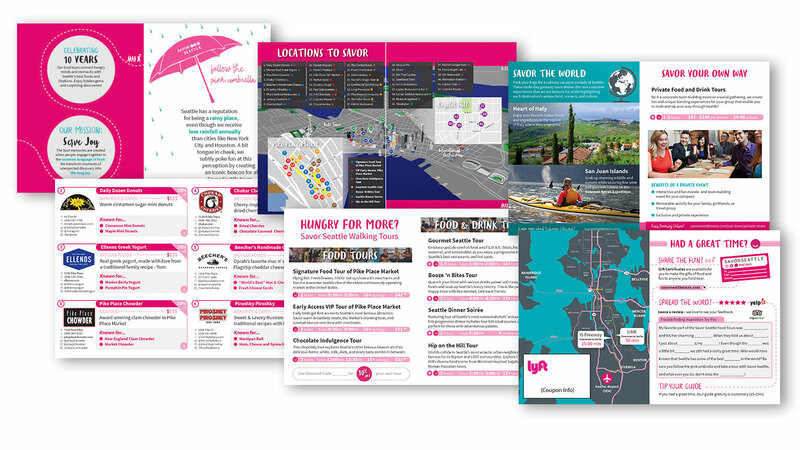 Leave tour-goers with something fun, beautiful, and useful to keep them coming back for more. 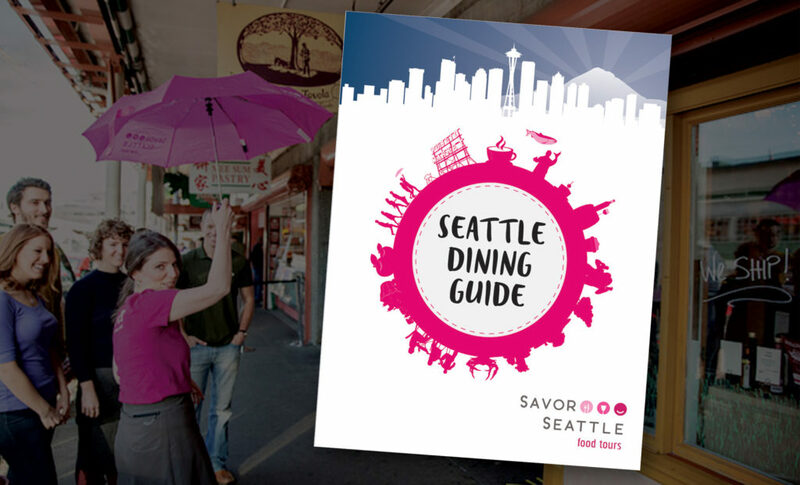 That’s the idea behind a “dining guide” handed out with each tour, including descriptions of destinations, maps, fun facts, and coupons for more. 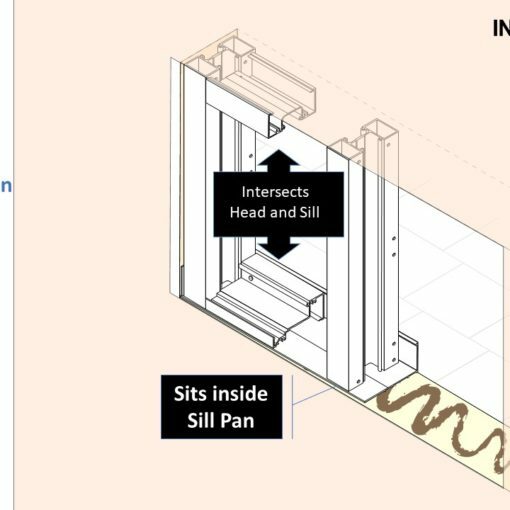 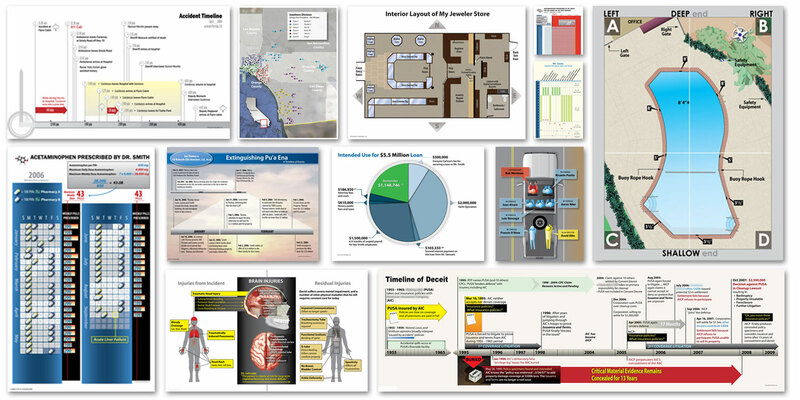 I was involved in conception and creation for the whole process of creating the booklet, utilizing company photography, copy from the owner, competitor research, and created and sourced illustrated assets. 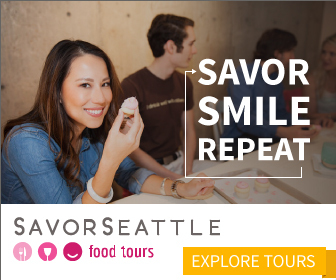 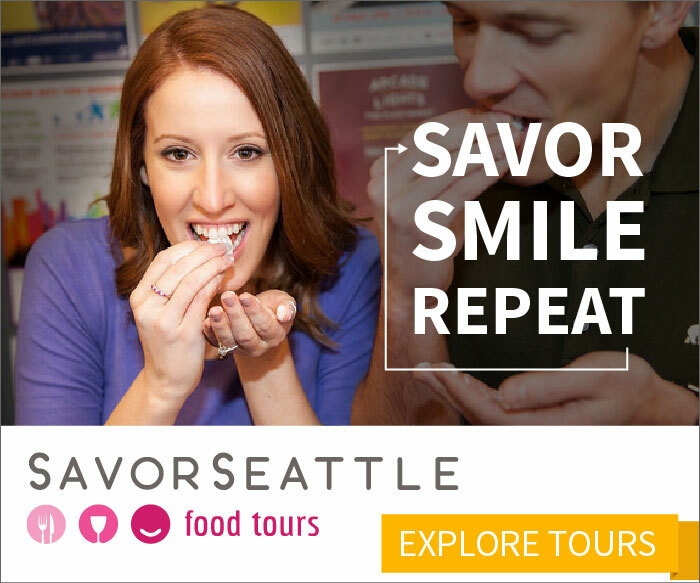 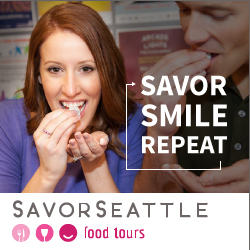 Targeting ads to users who have expressed interest in some way, I created a series of website/social media advertising prompting prospective customers to enjoy the food tours Savor Seattle has to offer, hopefully garnering repeat business. 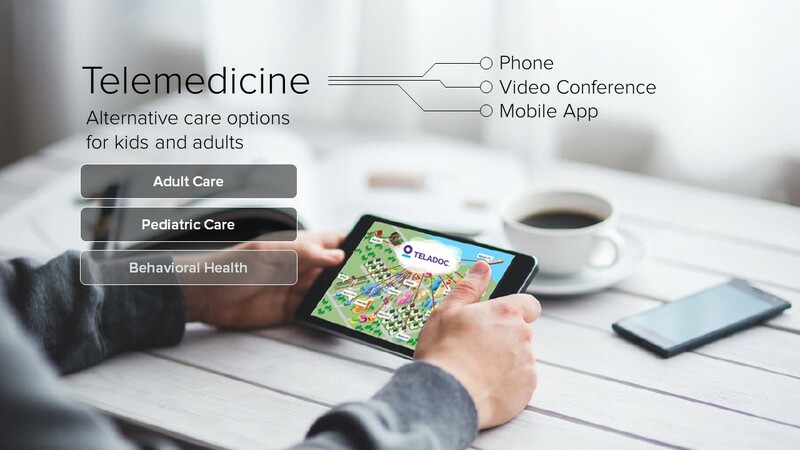 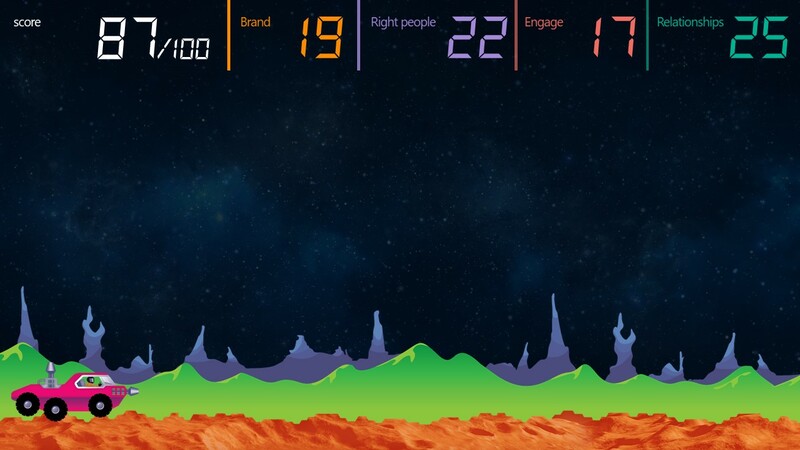 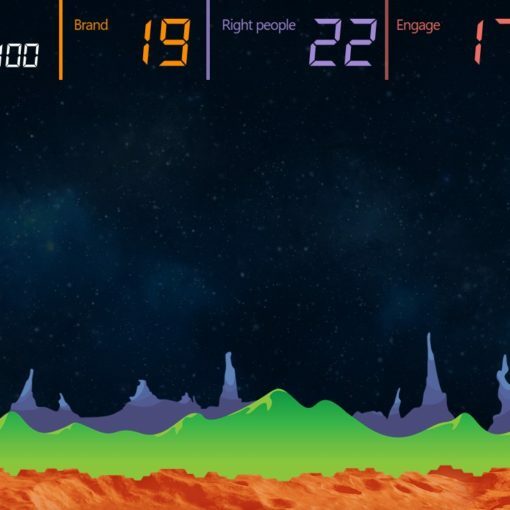 Utilizing the brand assets and scheme, I designed multiple banner ads in a number of different sizes, and worked with a digital marketing analytics team to determine which were most successful. 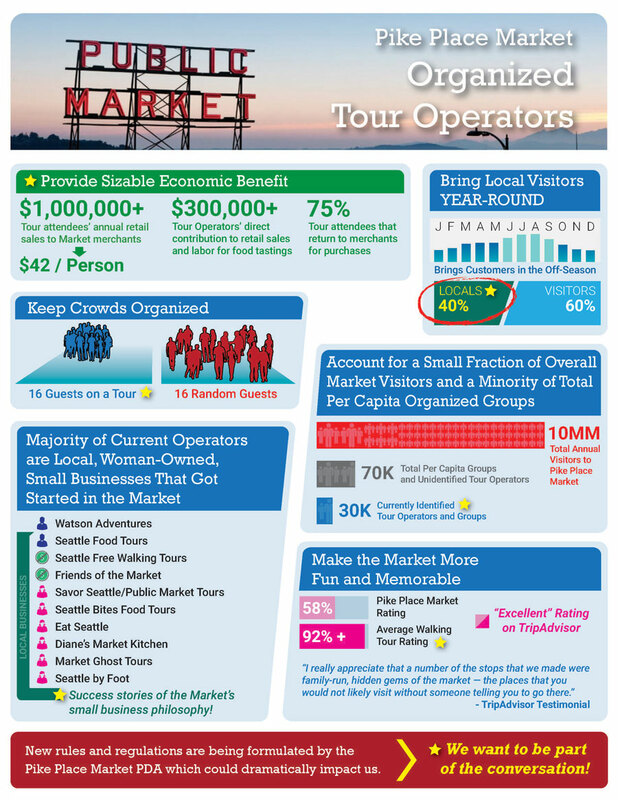 Pike Place Market is home to many businesses, and is an iconic part of downtown Seattle. 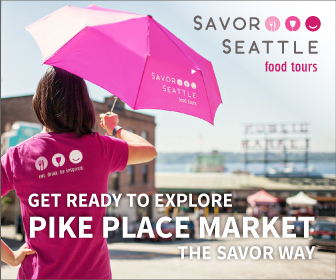 As the custodians of the market ensure its integrity, Savor Seattle needed to make sure the decision makers knew that the business is a contributing part of the market. 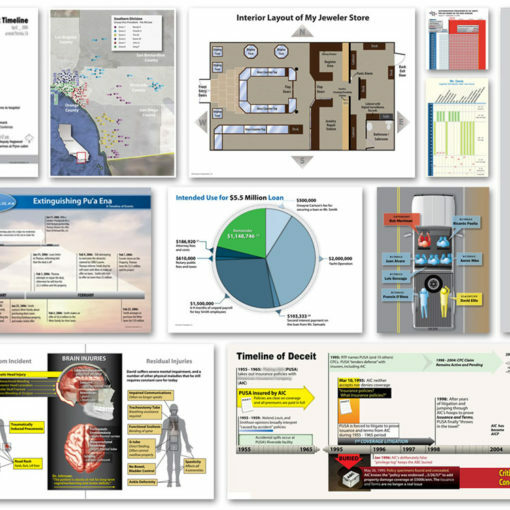 I concepted and designed an infographic one-sheet to help do just that.